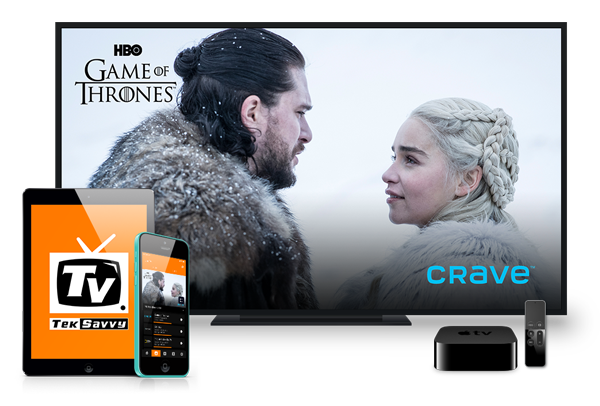 TekSavvy has announced today it is rolling out its IPTV service in Toronto, Ontario, in part with its affiliate cable company Hastings Cable Vision. With TekSavvy TV, those in the Toronto region will be able to access over 100 HD channels along with on-demand video and various TV channels. “We’re responding to our customers’ requests for innovative, competitive Canadian television alternatives which TekSavvy TV is delivering with more value and a great, easy-to-use experience on select devices that they already own. 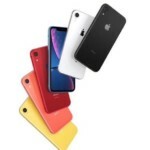 We look forward to adding more devices, more features, and more channels, and rolling out to more areas in the coming months,” Said Marc Gaudrault, CEO of TekSavvy and President of Hastings Cable Vision, in an issued statement to iPhone in Canada. TekSavvy TV is available as an app on Apple TV 4/4K, Android TV and Amazon Fire Stick, with basic plans starting at $20 per month. The service requires a TekSavvy residential internet subscription with a minimum of 15 Mbps download speeds. “On the heels of our successful Chatham and Ottawa launches, we’re excited to bring a simple and high-quality TV experience to our customers in Toronto,” added Gaudrault. According to TekSavvy, upcoming features for their IPTV service include a network PVR, a ‘Restart TV’ feature to restart what you’re watching, a ‘Look Back’ feature to let you view programs from up to 36 hours ago and a ‘TV Everywhere’ feature to let you watch select channels and shows no matter where you are outside your home.